Don't you just love it when breeches look great and feel great too? 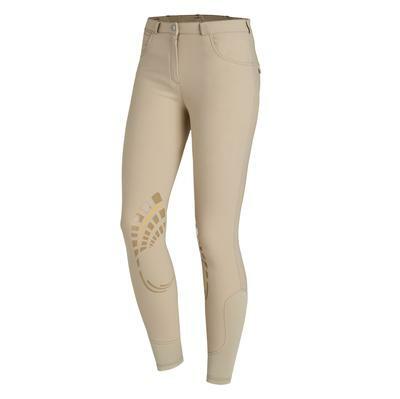 You can have the best of both worlds with Schockemöhle Sports Libra Grip breeches. And right now you can enter to win a pair in our 2017 Horse Halloween Costume Contest! 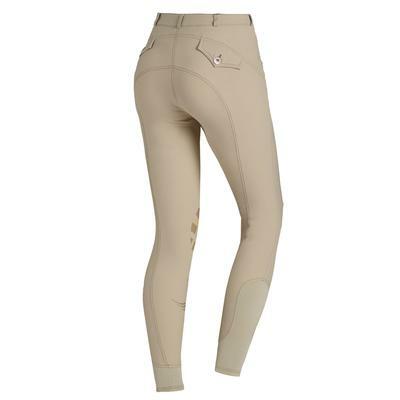 These cute breeches have awesome looking knee patches and cute pockets. They will look great in the show ring...or anywhere you ride! The incredibly elastic stretch-material of LIBRA GRIP ensures a high wearing comfort and an ideal fit. The premium ladies’ breeches feature long-lasting knee patches with slip resistant silicone grip to ensure a firm grip in the saddle. Flexible foot cuffs without velcro fastenings and the absence of disturbing seams at the knee area prevent uncomfortable pressure and chafe marks. What do you you think? Share your comments below! Those look really nice! Totally trying these out!